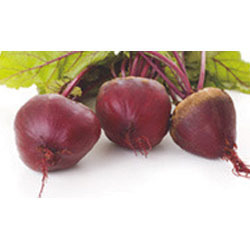 Leading Manufacturer of natural food colour, copper chlorophyll natural food colour, red beet root color, annatto colour, chlorophyll natural food colour and red beet root colour from Ahmedabad. 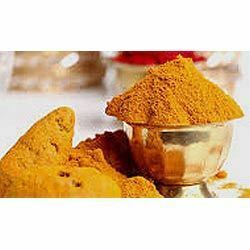 Owing to our expertise in this field, we are engaged in offering our clients a broad range of high quality Natural Food Colour. This color is processed using the optimum grade ingredients under hygienic conditions in conformity with food industry norms. 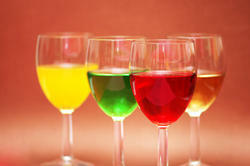 Our offered color is renowned for its scrumptious taste, easy digestion and purity. Clients can avail this color from us at industry leading prices in diverse quantities. What is Natural Food Colour? 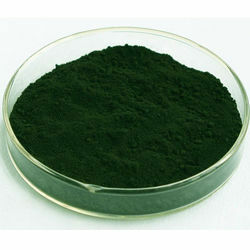 Natural Food Colours are dyes or pigments extracted from natural sources such as fruits, vegetables and plants. Since its inception Aarkay has been manufacturing natural food Colours that serve the needs of a variety of Food and Beverage Industries. Why use Natural Food Colours? Food Companies use Natural Food Colours for different reasons but more so for giving visual appeal, Colour uniformity and consistency to all their product ranges. Natural Colours are also used to create a unique product identity by using distinctive variations of Colours. 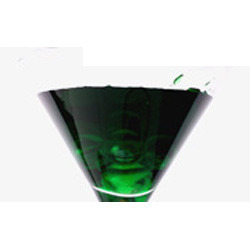 We offer a wide range of Natural Food Colours in Powder as well as Liquid Forms which have greater stability and specific application assistance. 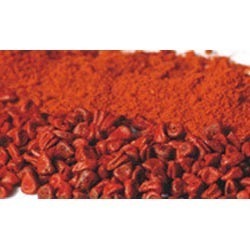 We bring forth an extensive range of Annatto Colour that is known for its purity and long shelf life. Our experts use superior quality ingredients to process this color in adherence with the set food industry norms. Processed and packed hygienically, this color is offered in packaging of dissimilar quantities as per the needs of clients at industry leading price. Backed by a team of professionals, we are offering our clients Natural Food Colour to our valuable clients. Our offered colours are processed at our suitable and hygienic environment under the direction of our deft professionals. 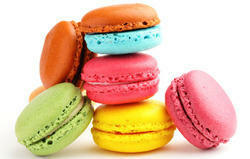 Our offered range of colours is mainly used in bakeries. Further, we offer these colours to our valuable clients in different packaging options at highly competitive prices. 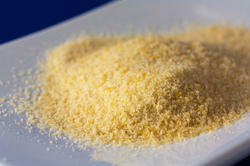 Looking for Natural Food Colour and Powder ?